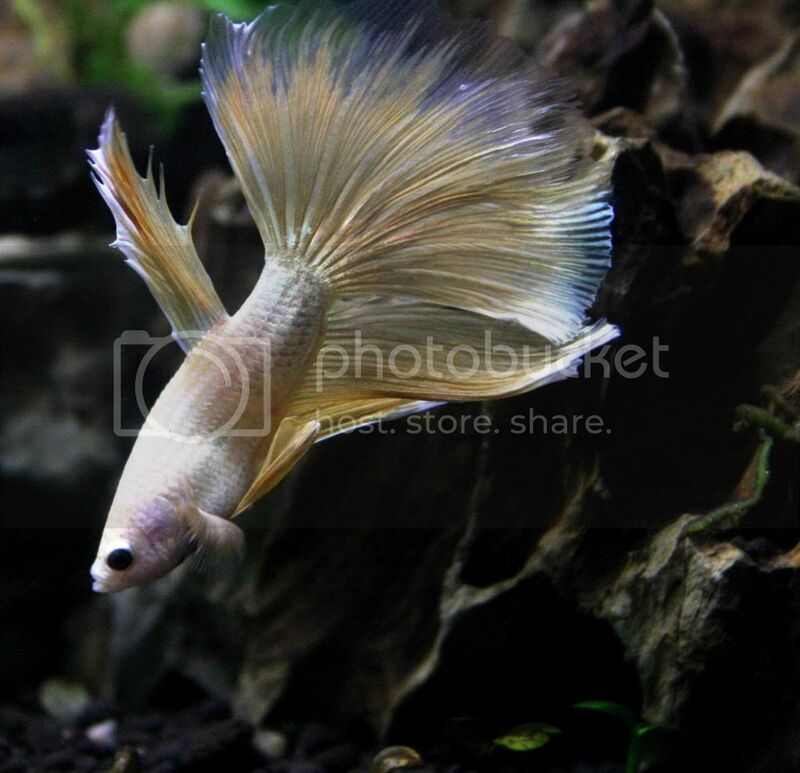 A Betta is a Betta ! 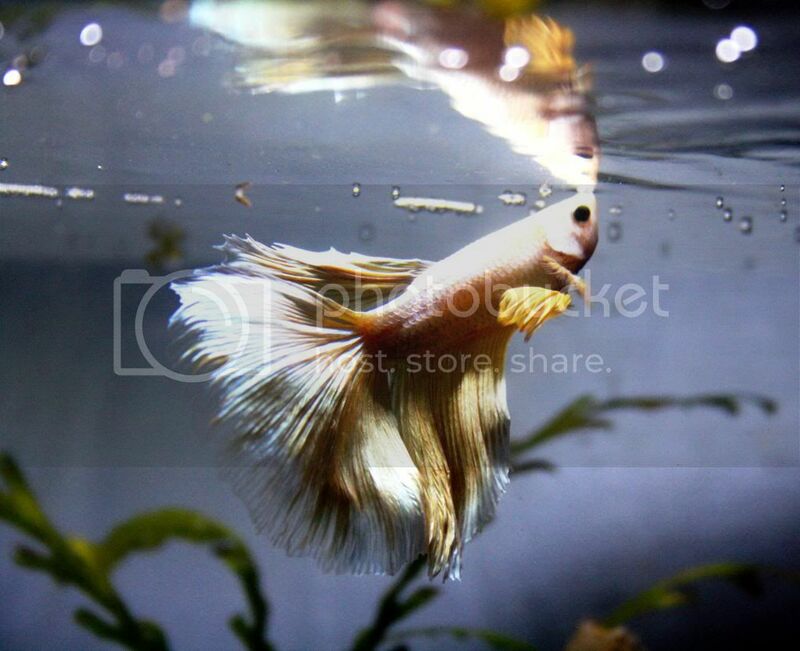 Re: A Betta is a Betta ! Now Abhishek entered in the gang of best photographers of forum. really WOW, and having seen this beauty in Person, the photograph is really good.